Do You Want Your Listing To Have Greater Reach & More Exposure? Do You Want To Generate More Leads From Your Listings? Do You Want To Show Your Sellers What True Real Estate Marketing Can Look Like? If the answer is YES, then our New Listing Marketing Campaign Package is PERFECT for you! Depending on the situations within your local market, there are great ways to market a listing before it even hits the market. These ways not only will GENERATE BUZZ FOR THE LISTING itself, it will also GENERATE LEADS for YOU and YOUR TEAM! This is also a great way to help with consistent branding of you and your team. We have different strategies in place to get community involvement with Coming Soon Facebook posts, getting local businesses involved, and including posts to Instagram as well. This package includes at least 1 “Coming Soon” posts on Facebook & Instagram, which includes a graphic overlay on one photo, and a link to your website. The home is now live on the market and it’s time to really open the flood gates. Timing is everything! 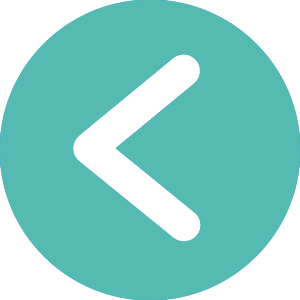 The timing of this post will only be completed once the Coming Soon Marketing is finished and the listing has fully syndicated to YOUR website for LEAD CAPTURE. This package includes at least 1 “Just Listed” posts on Facebook & Instagram, which includes a graphic overlay on one photo, and a link to your website. #1 The sign while we were out driving & #2 Online. It’s important to get your marketing where your clients are. We have experience with all aspects of real estate marketing, and know when it’s important to begin marketing and sharing open houses, how to best target your audience, and how to get their attention, even down to the signage – follow our Facebook page for frequent tips! Additional leads will come in from how the open house is marketed through social media. 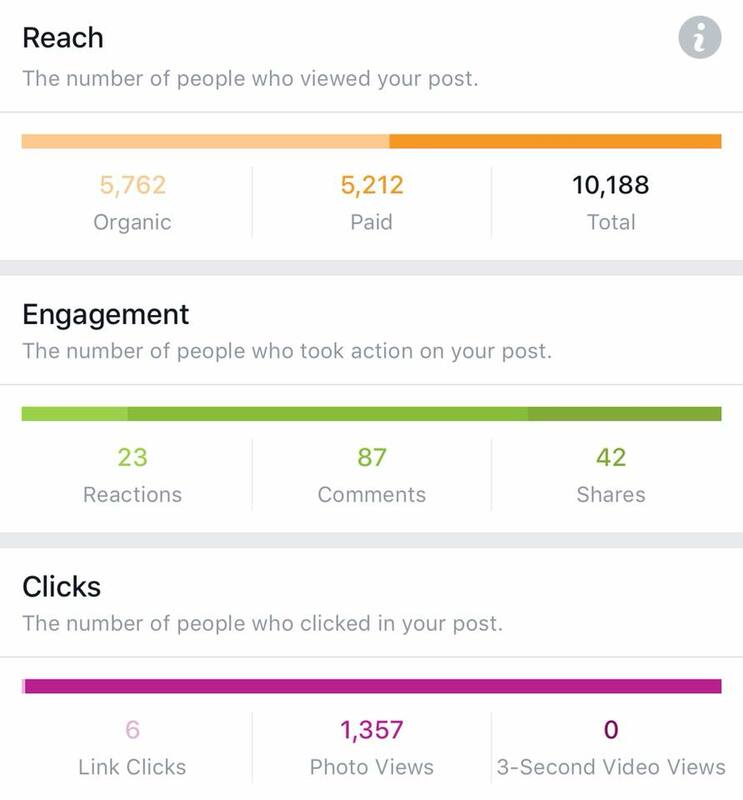 When we market the open house, the posts on Facebook will have a link to your website. 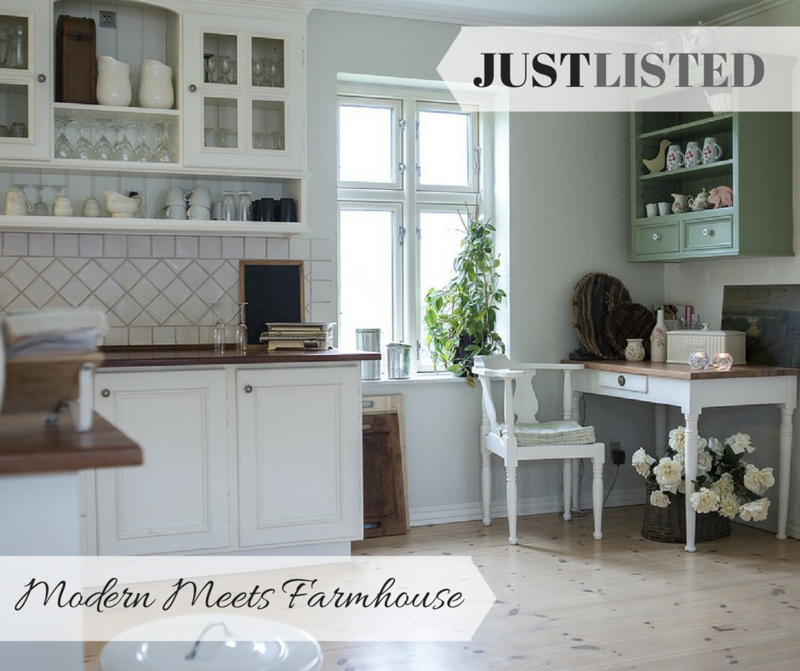 Be sure to have forced registration on your website, and if the prospective buyer wants more information on that home, they’ll need to register to continue clicking through pictures or reading about the home. This package includes at least 1 “Open House” posts on Facebook & Instagram, which includes a graphic overlay on one photo, and a link to your website. Under Contract – Now THAT Is Something To Celebrate AND Share! It’s a time to celebrate with your Sellers, and a time to celebrate with your team. But wait – THERE’S MORE… It’s also the perfect time to pick up some new prospective sellers. If Happy Homeowners down the street from Sally Seller was somewhat thinking about selling her home, and then saw that Sally’s house SOLD SO FAST and it LOOKED SO EASY because she had an AH-MAY-ZING Real Estate Agent on her side (YOU!) then NOW is a time to roll out a great campaign that you sold Happy Homeowners house in LESS THAN 3 DAYS – or however the situation occurred. 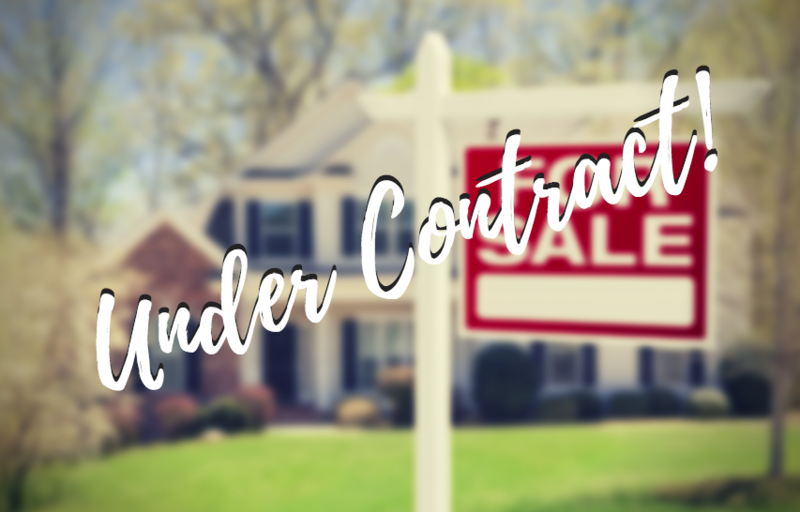 We roll out a complete “Under Contract” Marketing Campaign with graphic overlay over a headshot of the property complete with a link to your home valuation page of your website, and your phone number – all within a Facebook and Instagram post. This package includes at least 1 “Under Contract” posts on Facebook & Instagram, which includes a graphic overlay on one photo, and a link to your website. All above is included in a one-time investment of $150/Listing. Need more marketing support? Check out our Marketing Partner Packages! You’ll fill out the sign up form below, and we’ll contact you with any additional questions that we have. We’ll send you a contract to sign electronically, and we’ll also send you an invoice to submit payment. We send you instructions on how to send us photos for the listing, how to get us access to your social media accounts, etc. We get to work! This is where the fun begins!! We’re very excited and honored to work with you.